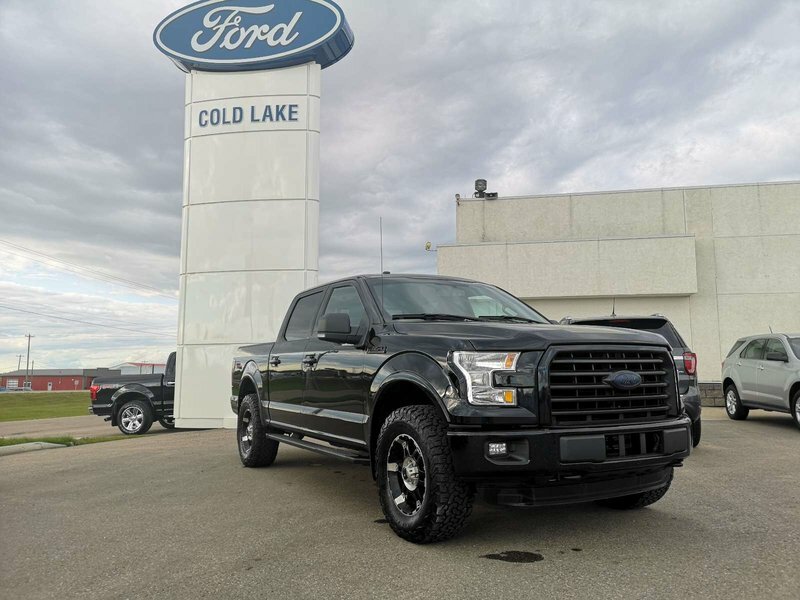 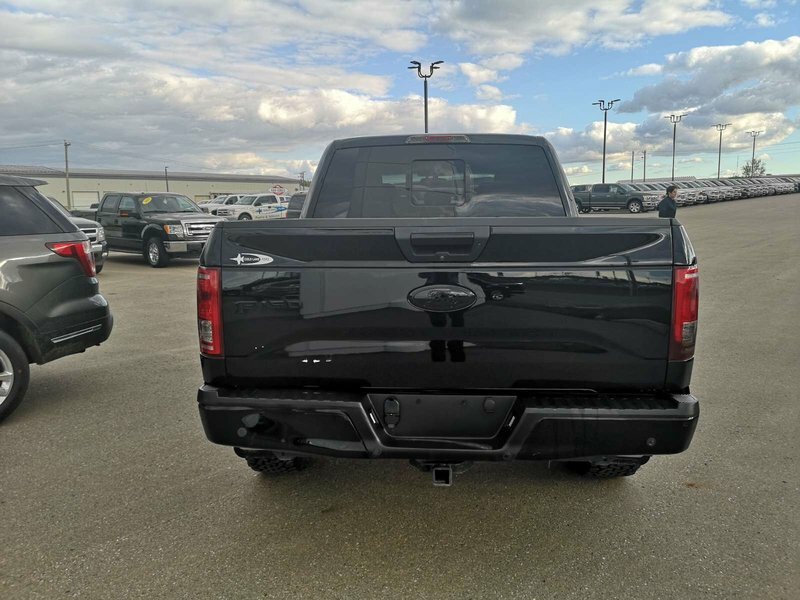 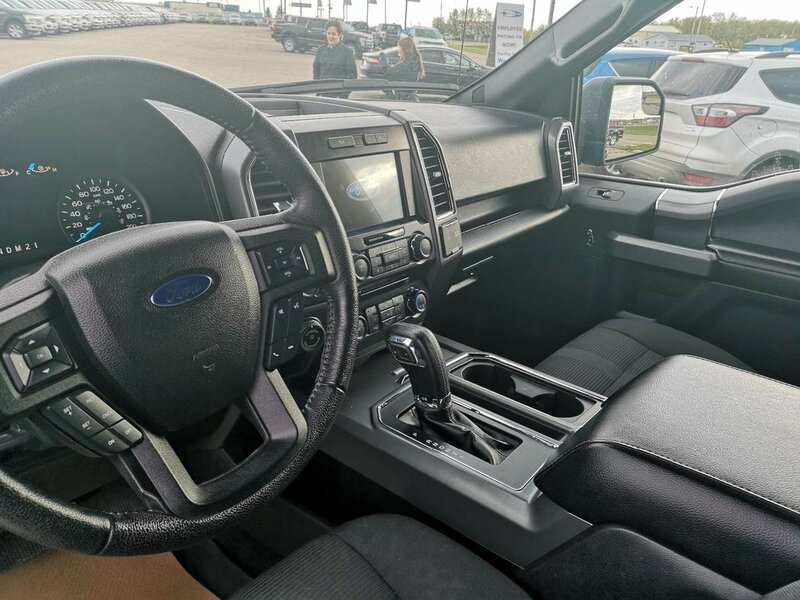 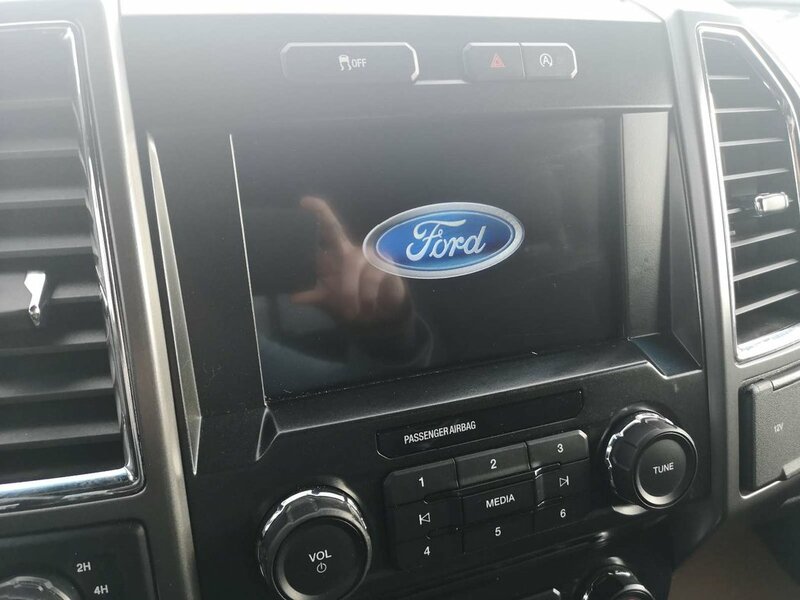 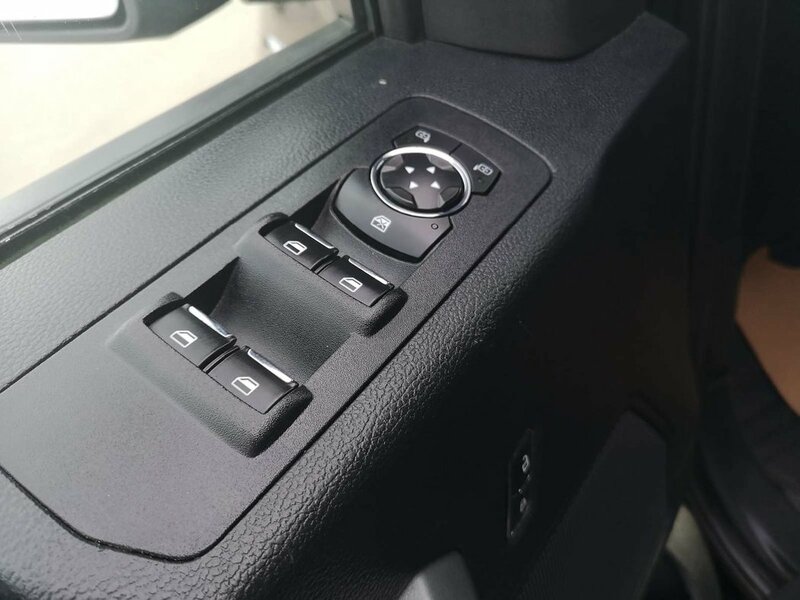 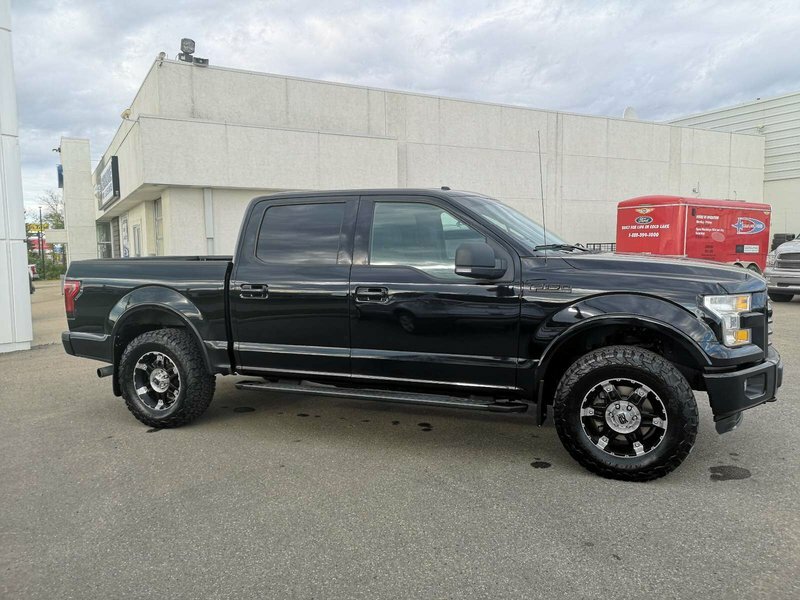 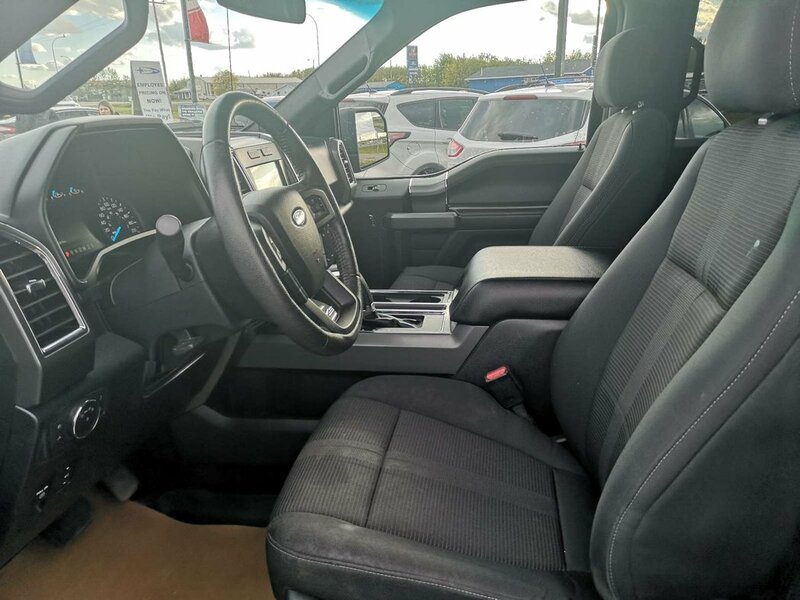 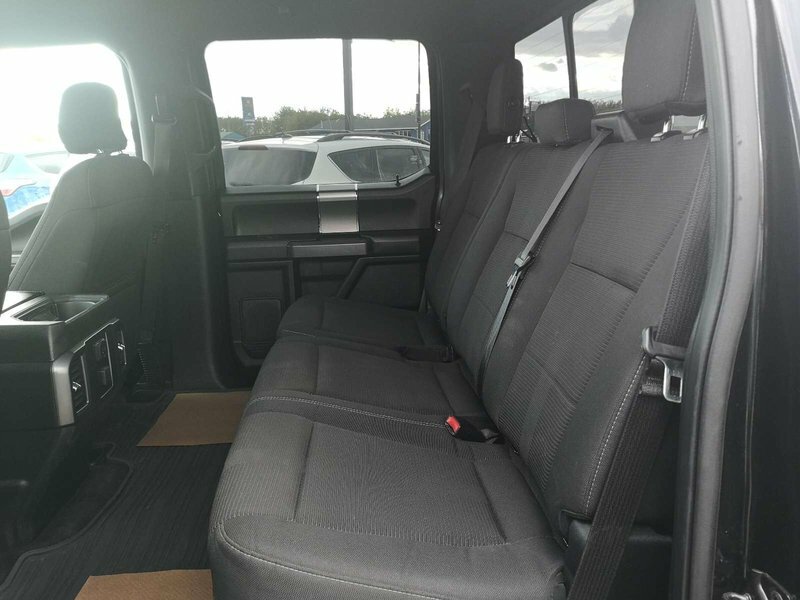 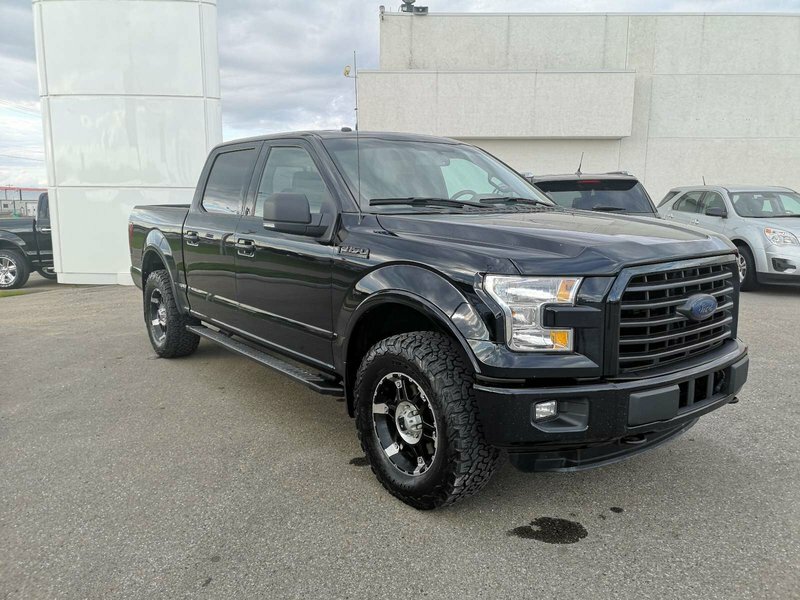 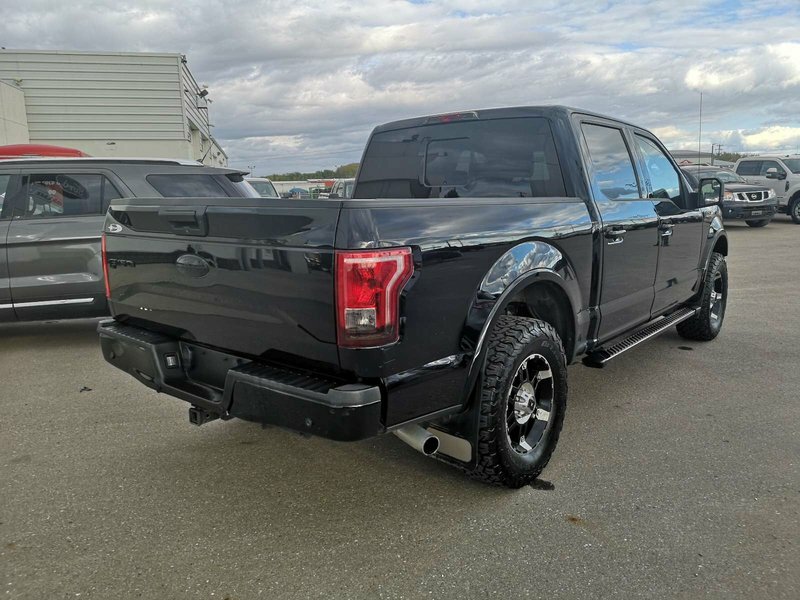 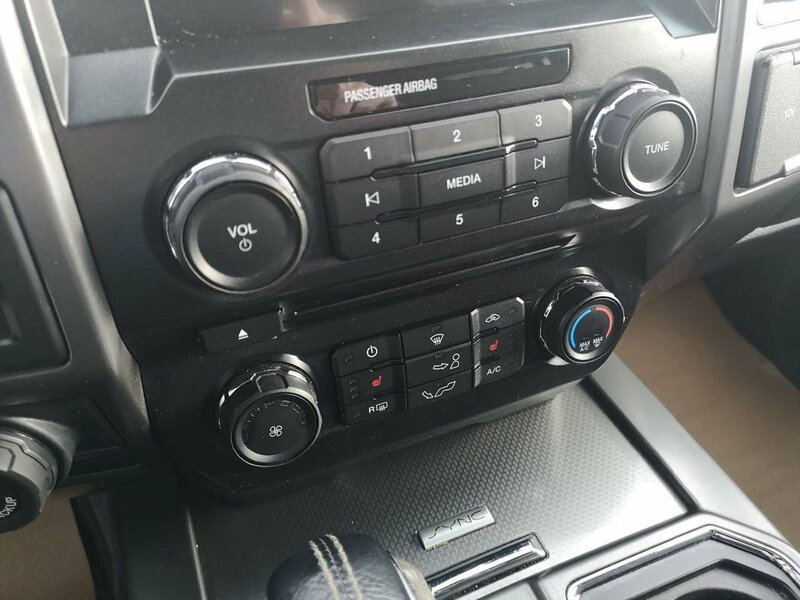 2016 F-150 Supercrew XLT Sport, shadow black in color, unique black sport cloth interior, seating for 5, centre console with cupholders, 2.7L V6 Engine with 6-speed transmission, 4x4, A/C, cruise control, easy fuel capless filler, block heater, AM/FM Radio, CD Player with Sirius XM, SYNC Voice activated systems, fog lamps, halogen headlamps, spare tire, tow hooks, back up camera, power slide rear window, back up sensors, remote start, 110V/400W Outlet, LED box lighting, trailer tow package, auto start/stop engine, AND 18" wheels and sport rims! 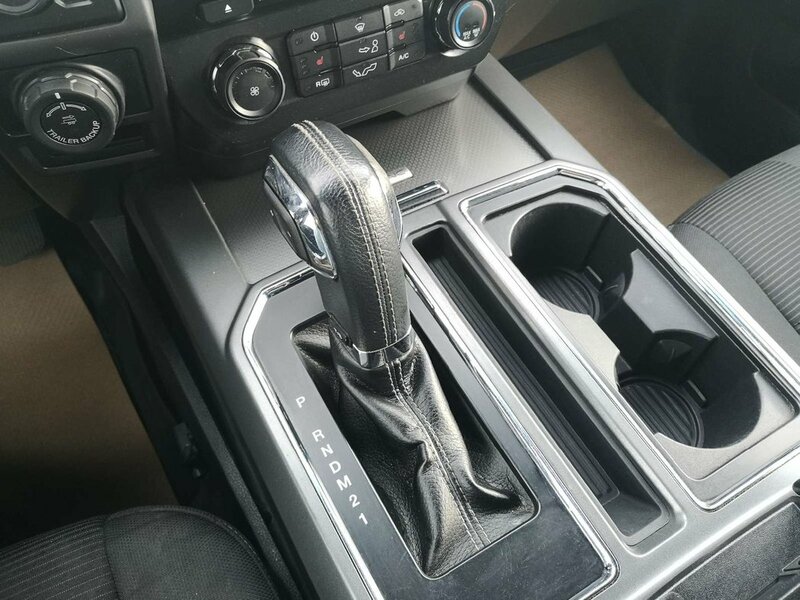 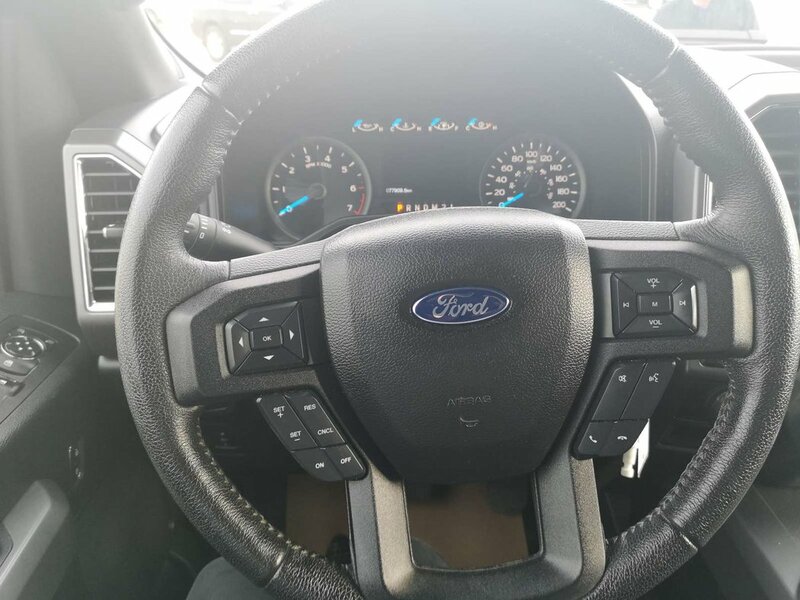 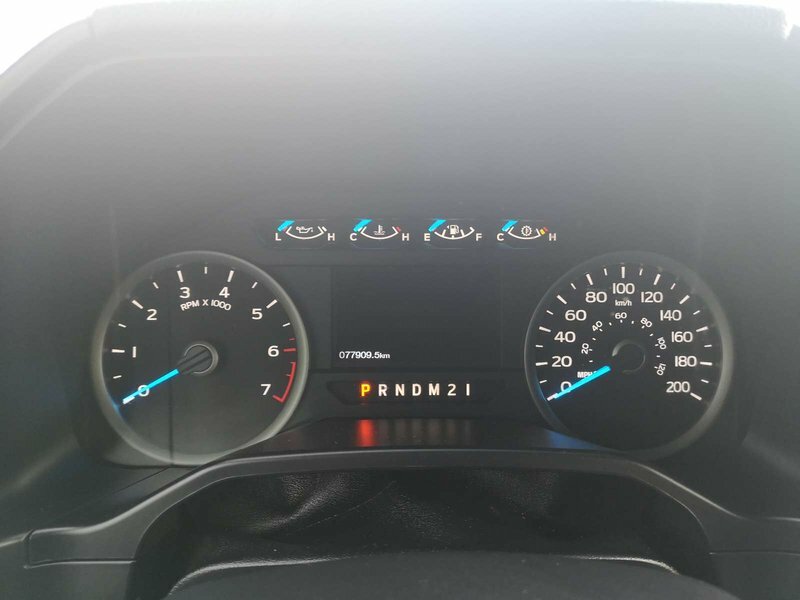 This truck has had a thorough inspection and is road ready, with an inspection and CarProof on hand, you will know all the details to be confident in your purchase. 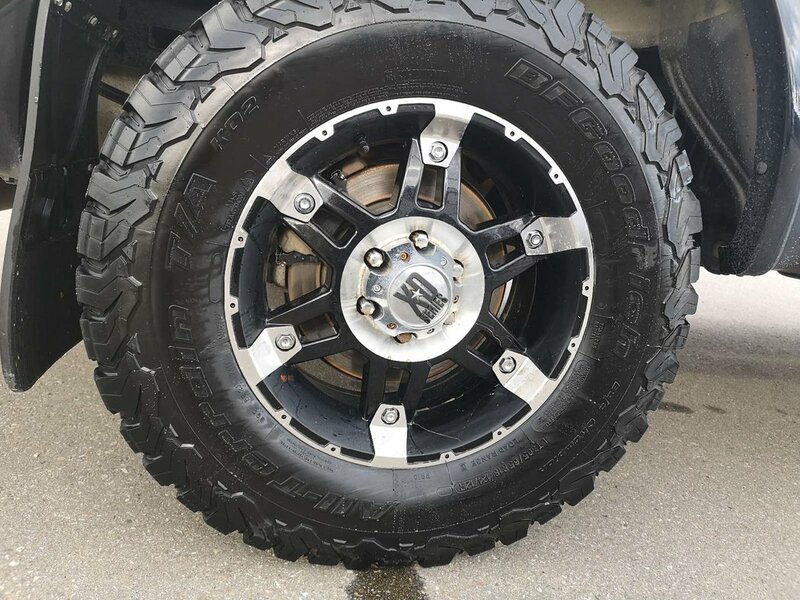 Check us out on Facebook and Instagram! 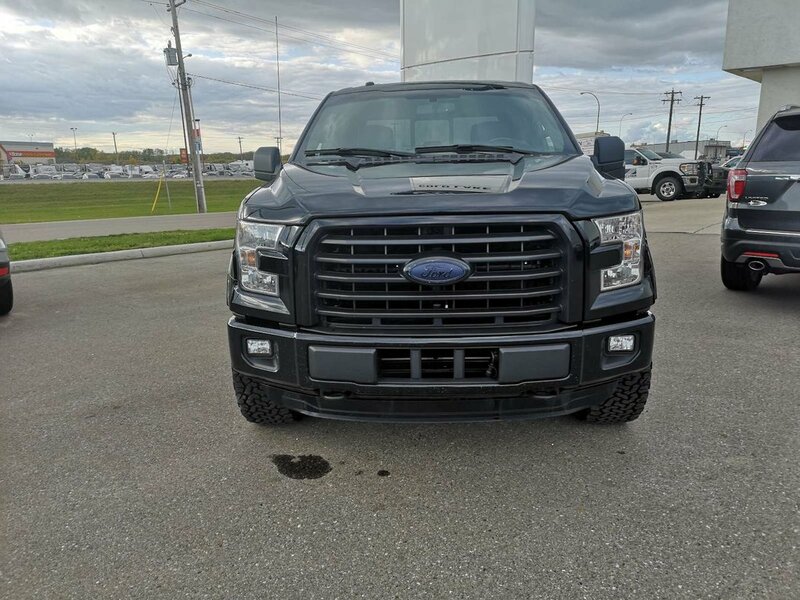 We're Not Just In The Car Business, We're In The Relationship Business!For more information, or to come take this vehicle out on a test drive to see how you'll feel behind the wheel, visit us today at 3817 50 St in Cold Lake Alberta, fill out an internet inquiry, or message us on Facebook You can also use the contact phone number above to get in touch with us!